pixel-matching algorithm by clicking the centre scroll wheel of your mouse. cancel and try another target. picking tie points to link adjacent pairs of images (shown above). 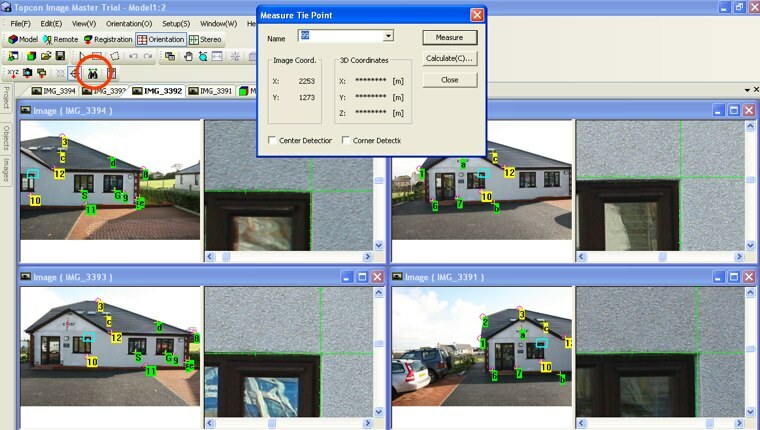 points required to tie adjacent image pairs is 3.